For any major transaction your company runs (tender offers, funding rounds, acquisitions, etc. ), there are disclosures and documents that need to be shared with your investors and legal counsel. During these transactions, it’s important that documents are distributed securely and made easily accessible to the right people. 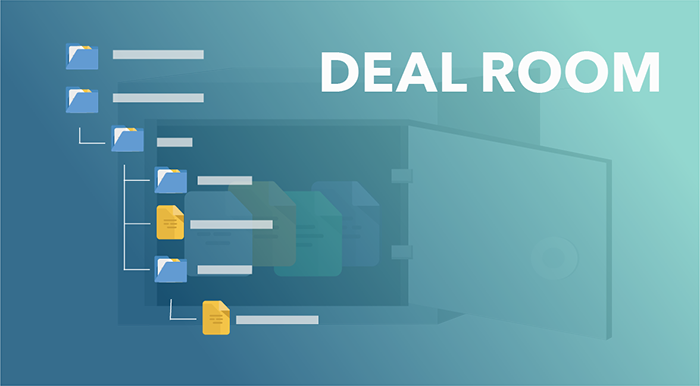 That’s why we’re launching Deal Room, a secure and easy way for companies to share disclosures and documents during major financial transactions. Start by setting up your deal room and selecting security preferences. 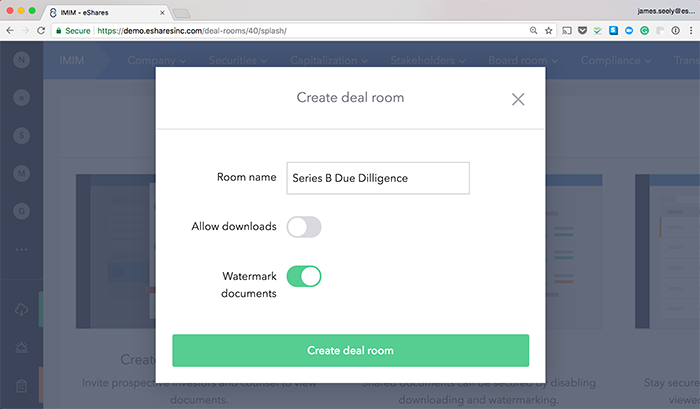 You can choose to watermark all documents and make them non-downloadable. You can create folders and upload files individually, or upload a .zip file with all of your documents at once. If you upload a .zip file, the folder structure will be replicated in Carta. Invite investors and legal counsel to view the deal room. If you have more than one deal room, they will only be able to view the ones you’ve invited them to. Use Viewing History to see who’s viewed which documents and when they viewed them. Interested in seeing more? Talk to an expert for a product demo.